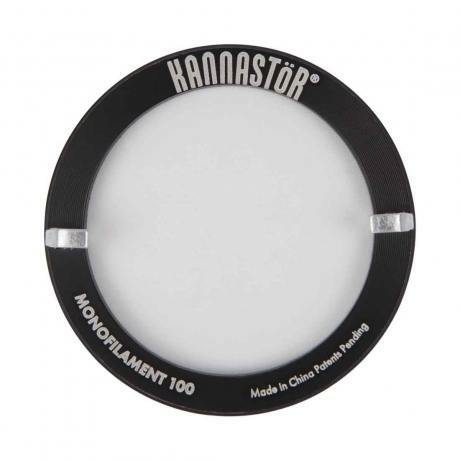 Monofilament 100 Mesh Replacement Screen for the 2.2" Kannastor grinder/sifters. New for the latest Easy Change screw in style Kannastors. Threaded to fit all new Kannastor 2.2 inch grinder/sifters that support it and GR8TR grinders. 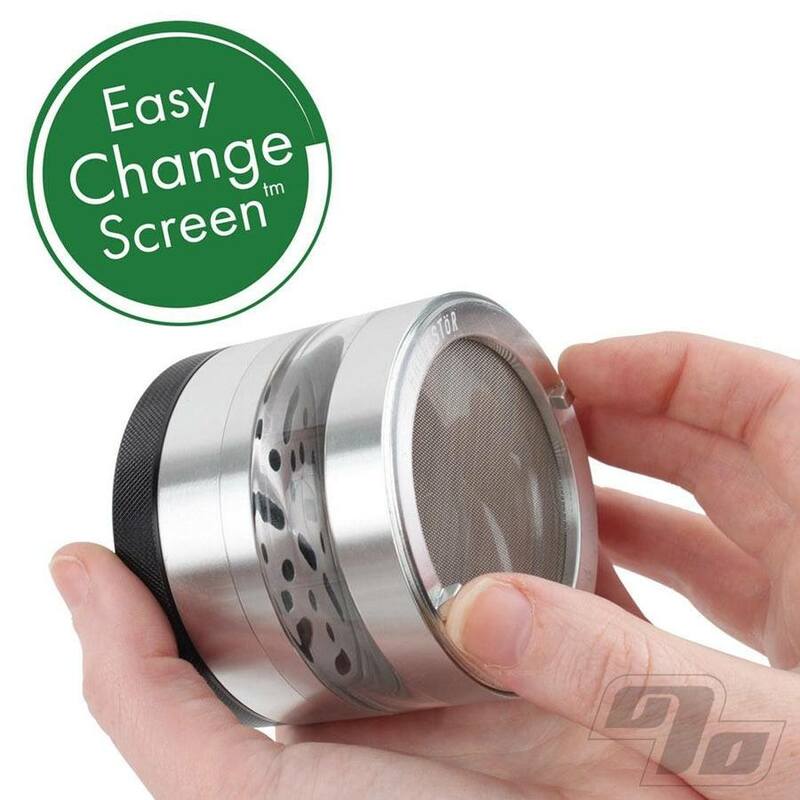 100 mesh is for super fine sifting in your Kannastor Grinder/Sifter. Also available in courser 60 mesh stainless steel size.